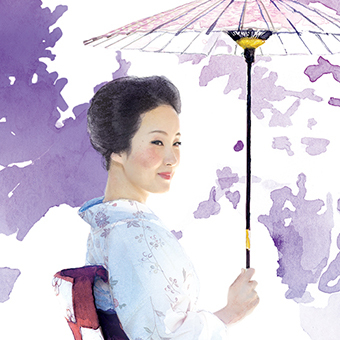 WHAT WOULD A GEISHA GETTING OUT OF A TAXICAB IN NYC LOOK LIKE AS PACKAGING? 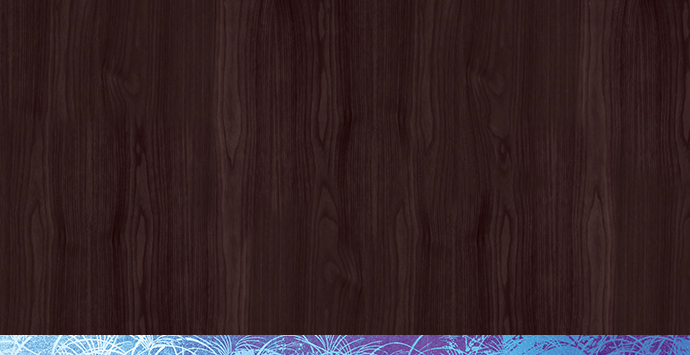 Our challenge was to translate the essence of ancient Japan into the modern world through packaging forms, colors, elements, textures and the ultimate user experience. 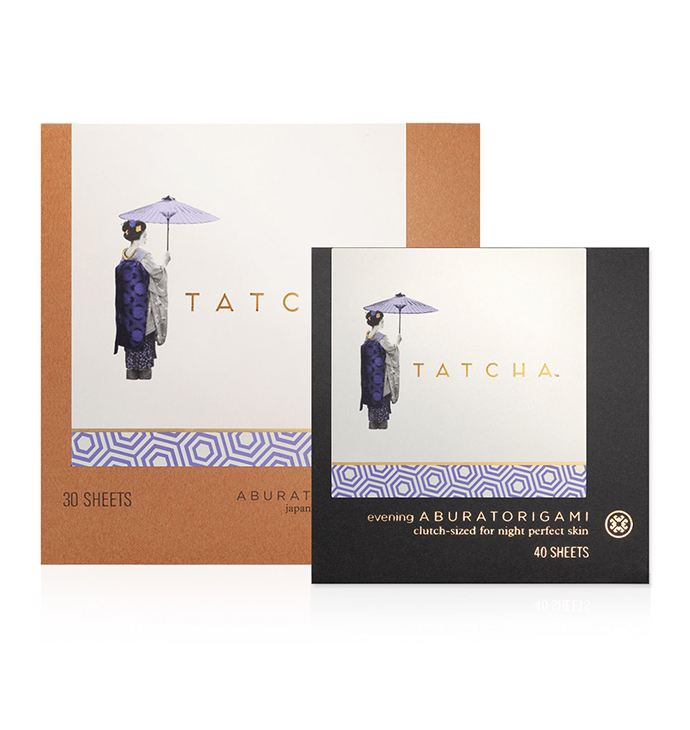 Tatcha launched with just a single product—authentic Japanese aburatorigami facial beauty papers. 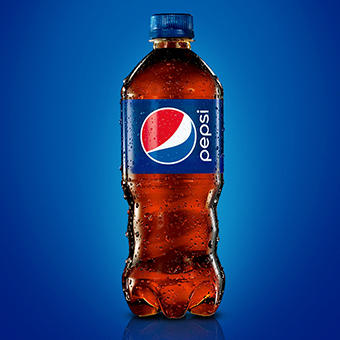 This simple packaging captured the essence of the ‘ancient meets modern’ aesthetic of the brand. 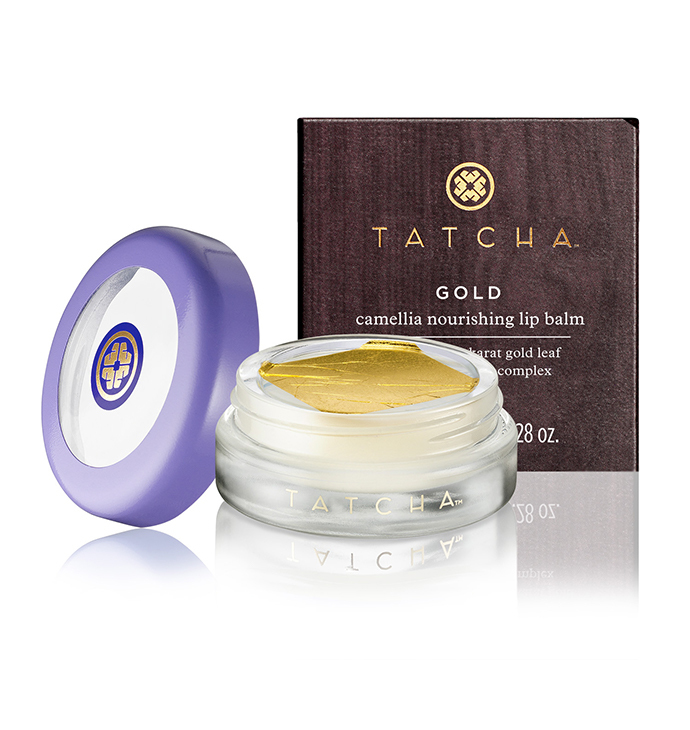 With that running start it was only a few years before Tatcha became one of the fastest growing prestige beauty brands in the world. 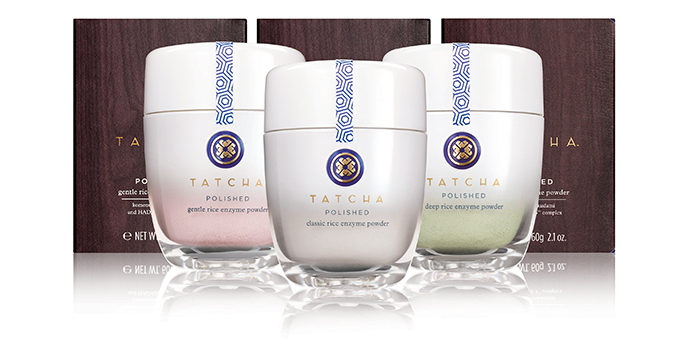 From that first package design, Tether has been there every step of the way to ensure Tatcha’s brand remains true to its historic roots in geisha culture, combined with modern elements. 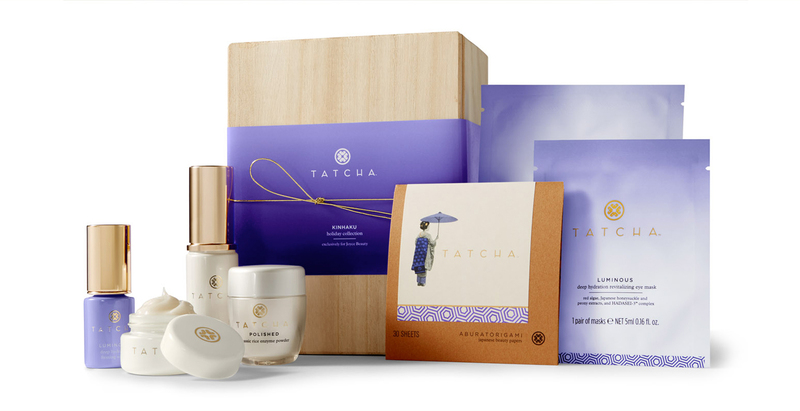 As we continued to design the forms and graphic language of the ongoing packaging, we were inspired by authentic Japanese elements mixed with modern elements and color. 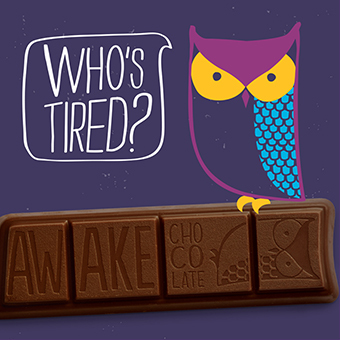 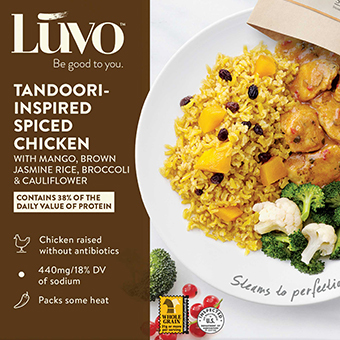 Through a wide variety of touchpoints, we’ve perfected a brand expression that bridges the gap between ancient and modern, wisdom and science, product and consumer. 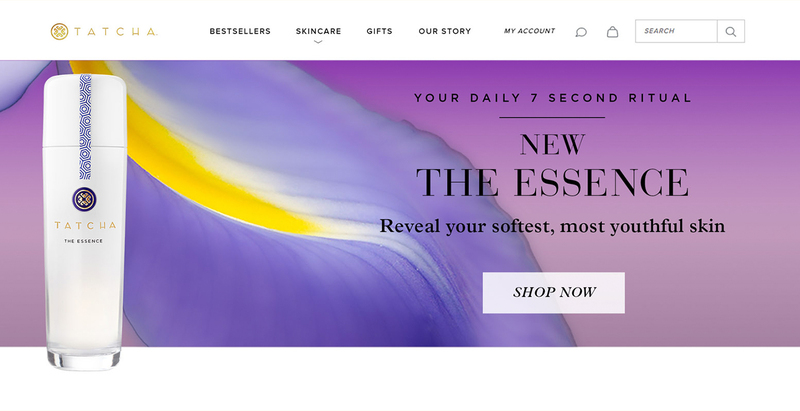 Now with multiple collections, Tether has woven together Tatcha’s artful package design with a digital array—banner ads, eblasts, social assets, blog entries and retail site—to inspire a devoted customer base and impressive marketshare in the field of luxury skincare. 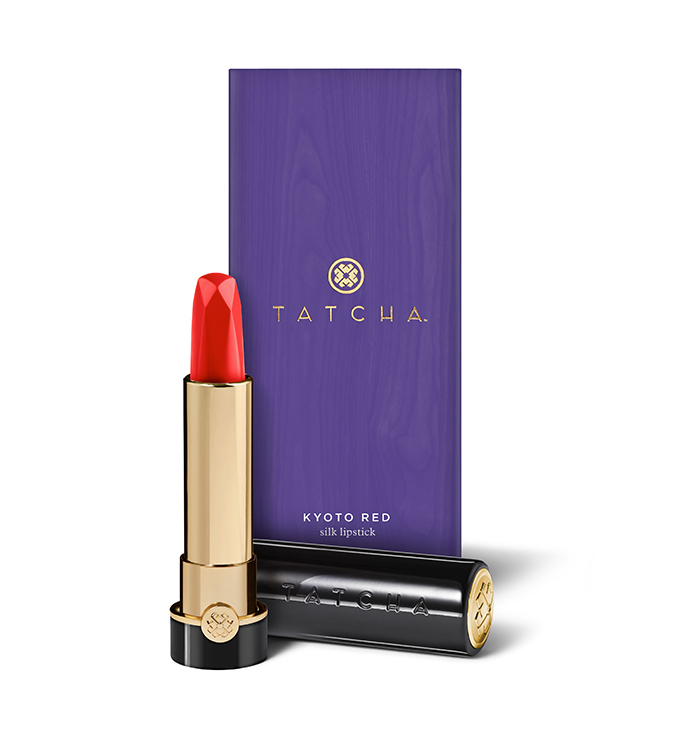 As Tatcha has evolved, so has our opportunity to tell their unique story. 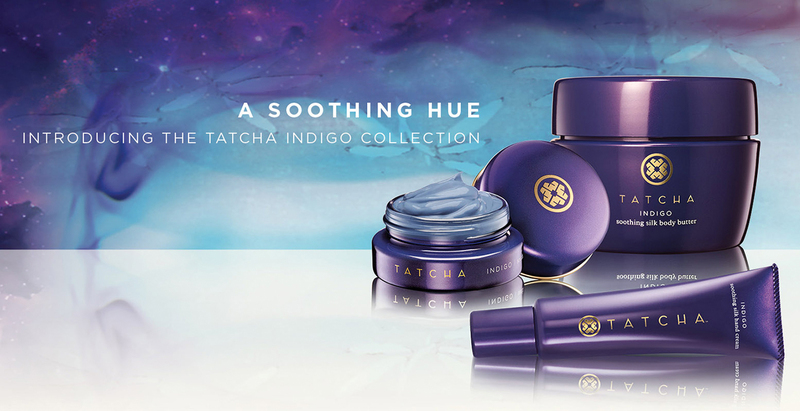 Having helped birthed this special brand, it’s been a pleasure to see Tatcha blossom into one of the world’s hottest beauty brands.